The Taliban and Afghan politicians opposed to President Ashraf Ghani are set to meet in Russia this week. Iran Press/Asia: Afghan President Ashraf Ghani has been excluded from the Moscow meeting and past peace talks between the Taliban and the US. 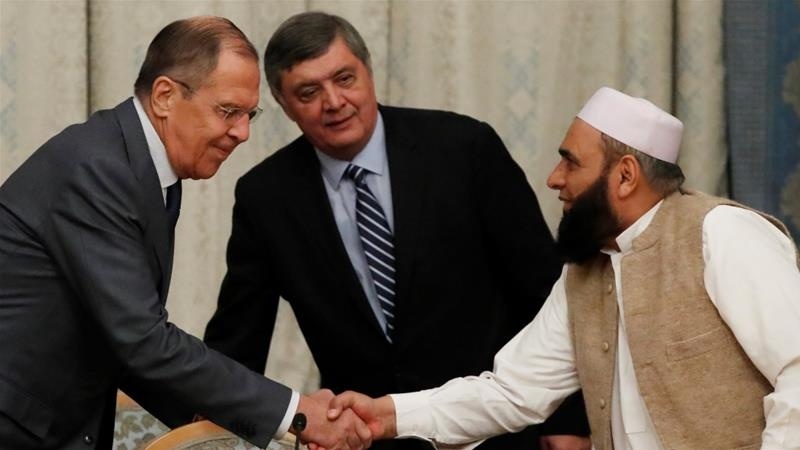 The Taliban confirmed on Sunday, it will send a delegation to Russia for a two-day meeting starting on Tuesday in Moscow, Al Jazeera Media Network reported. The Taliban refuses to recognize Afghan President Ashraf Ghani's government. 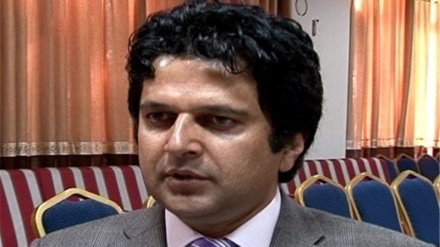 "We should not forget that the victims of this war are Afghans and the peace process should also be Afghan-led... No Afghan wants foreign troops to remain in their country indefinitely. 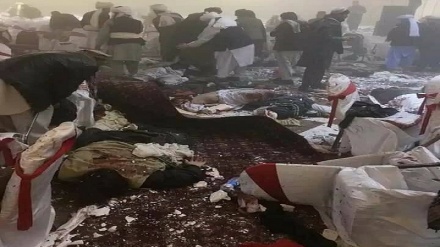 No Afghan wants to face suicide attacks in hospitals, schools, the mosques, and parks," Afghan President noted. 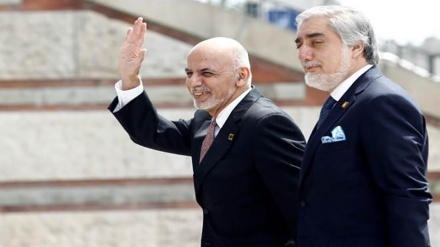 Atmar described the meeting as 'an important step towards intra-Afghan peace talks' in a tweet on Sunday. After meeting the Taliban in Doha last month, Washington's main negotiator, Zalmay Khalilzad said the US and the Taliban have a 'draft framework' in place for a deal which could pave the way for peace talks with the Afghan government. Despite all realities on the ground about US support for various terrorist groups, such as ISIS, US secretary of state Mike Pompeo, in one of his tweet claimed that his country is serious about pursuing peace in Afghanistan. There are currently around 14,000 US troops on top of around 16,000 servicemen from the North Atlantic Treaty Organization (NATO) and partner states deployed in Afghanistan. Afghanistan has long been suffering from an unstable political, social, and security situation due to the activity of various terrorist and radical groups, including ISIS.